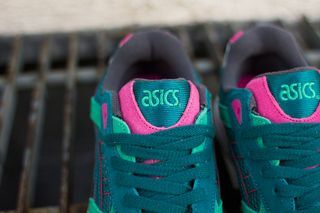 Perfect for summer, ASICS presents their classic ’90s Gel runner in a tasteful “Watermelon” colorway. 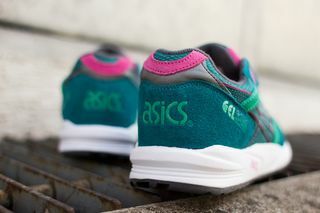 The Gel Saga’s mesh and suede upper is covered in various shades of green, with bright pink details throughout. 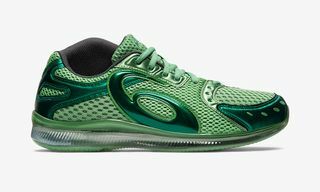 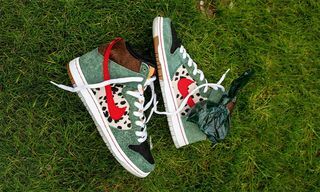 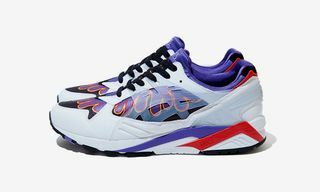 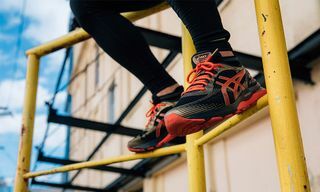 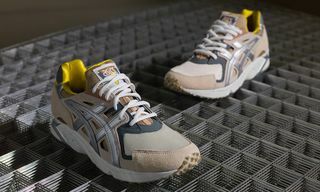 Super light and super comfortable, the shoe also features the brand’s trademark GEL cushioning system along with a watermelon seed print on the insole. 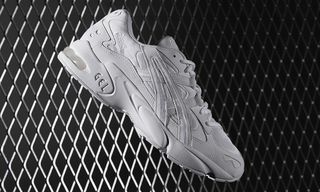 A crisp white midsole finishes off the release. 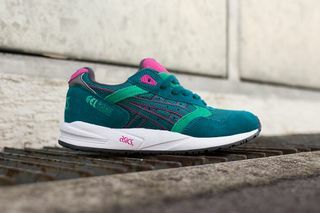 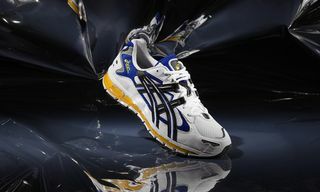 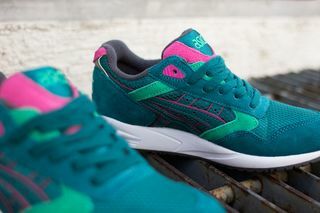 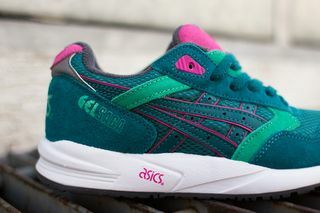 The ASICS Gel Saga “Watermelon” is now available at SUPPA for approximately $163 USD.